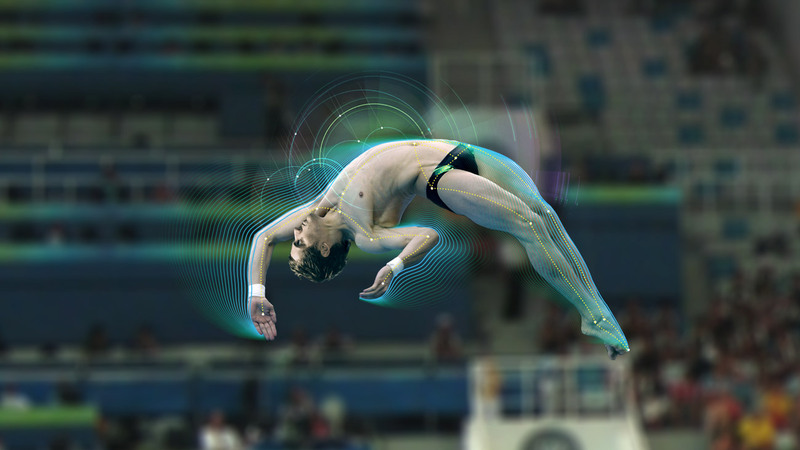 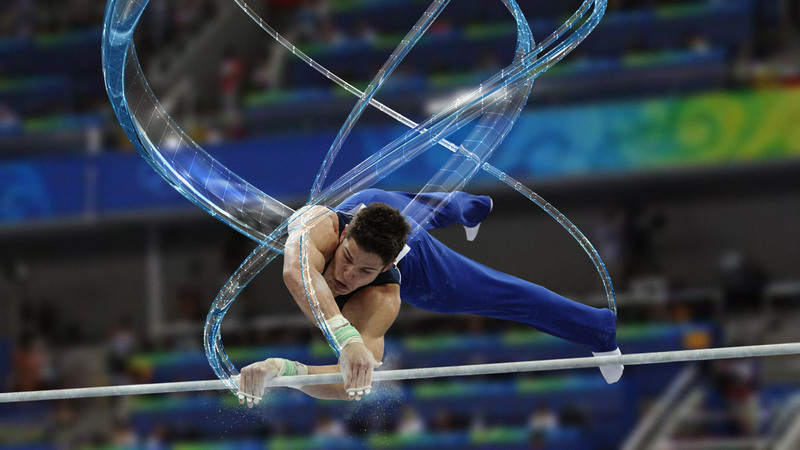 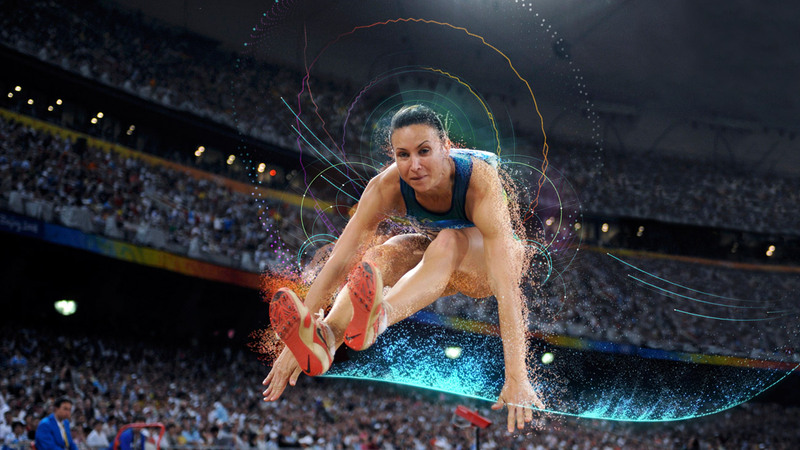 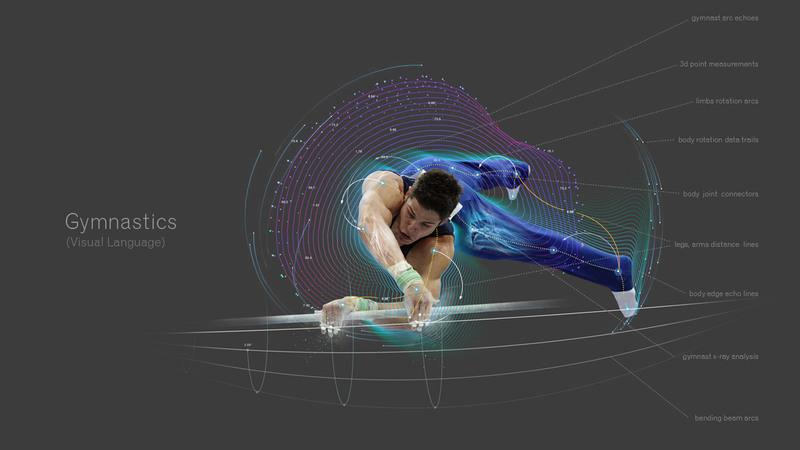 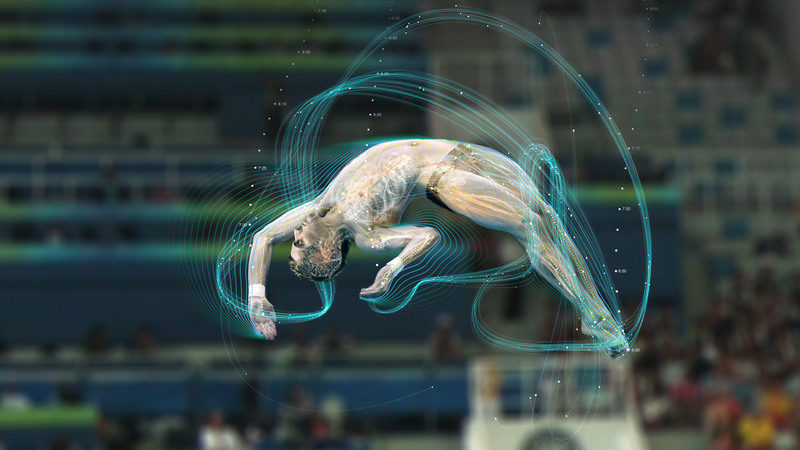 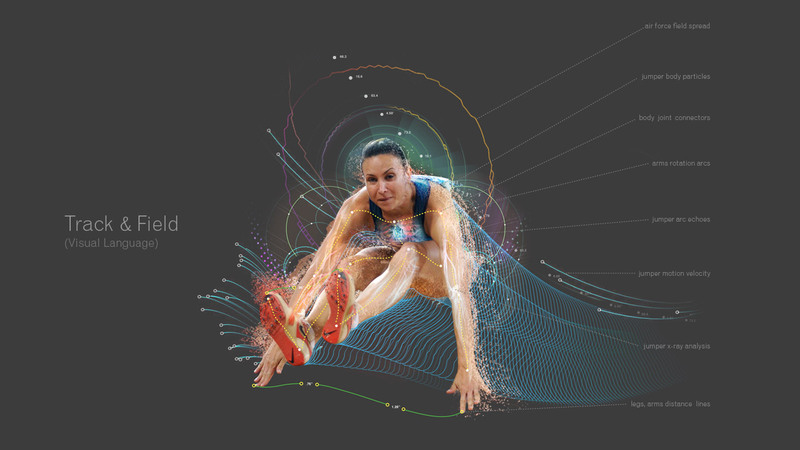 With the 2012 London Summer Olympics just around the corner, I was approached by Mothership and director David Rosenbaum to throw down some data visualizations for some potential GE Olympic spots. 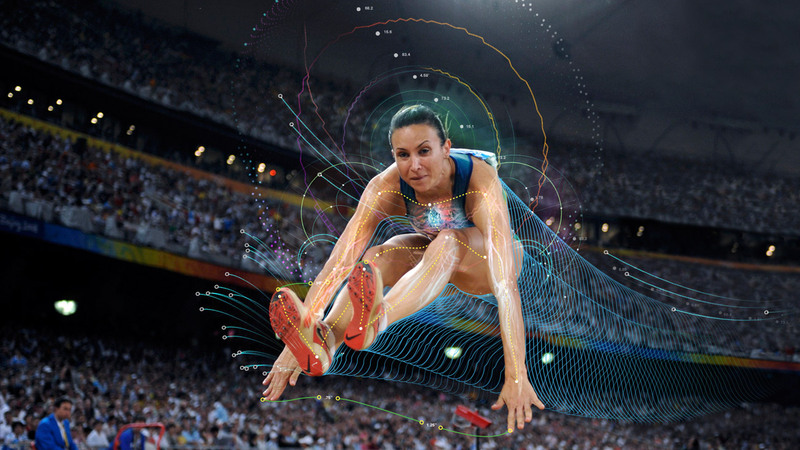 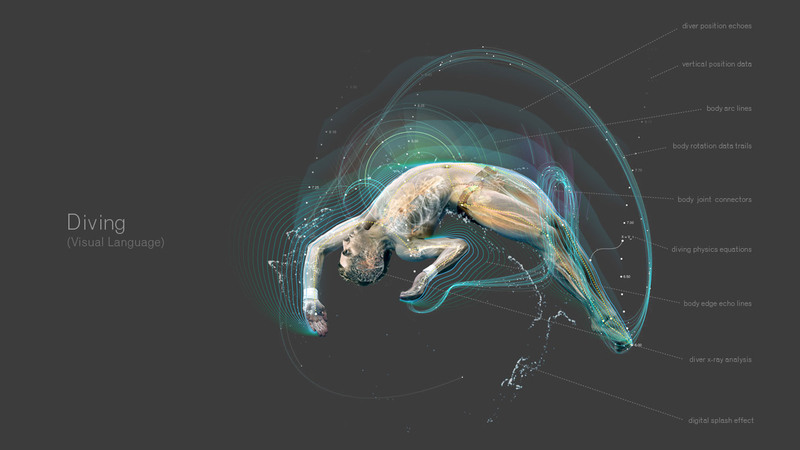 Although these visualizations were meant to complement high speed footage for present day commercial spots, this is a taste of what I hope we'll see in the Olympics of the future�realtime data visualizations that analyze an athlete's movement captured in slow motion. 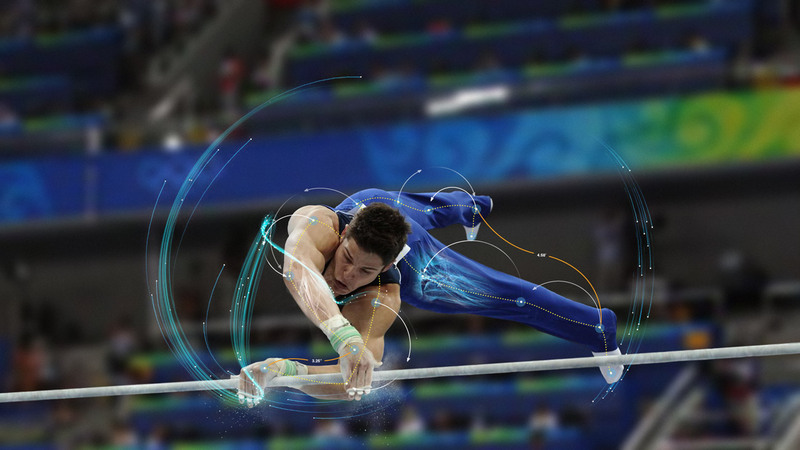 Here's to the future.